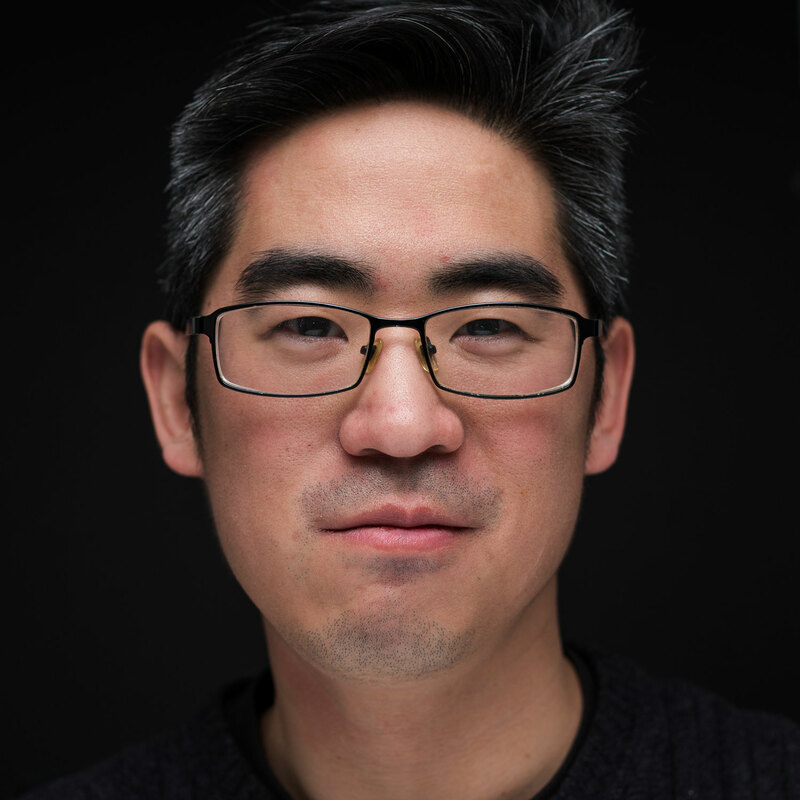 John Hwang is the Founder + CEO of Lanio, an expert strategic innovation consultancy, specializing in fostering a culture of innovation. John is also a co-founder and former-CEO of Mutually Human, an expert custom software strategy & design consultancy specializing in mobile & web-based products & services. At heart, John’s an entrepreneur with a focus on the the tech industry. John has a passion for starting companies, building and organizing systems that successfully solve real problems in the community.